Sports betting is blessed with a number of system providers, data services and companies offering specialized products, e.g., in-game wagering. 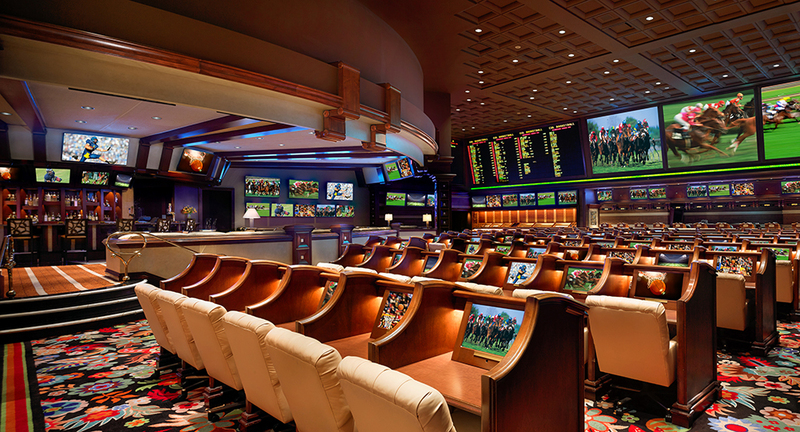 USBookmaking has relationships with all of the great companies serving the sports wagering industry. We try to avoid long-term contracts with companies so that we can make changes and provide the very best solutions for our customers. Sports betting is an evolving industry. USBookmaking provides the diligence to stay abreast of the changing technology and ensure that we offer the very product to our casino customers.